A Team of Passionate Designers. 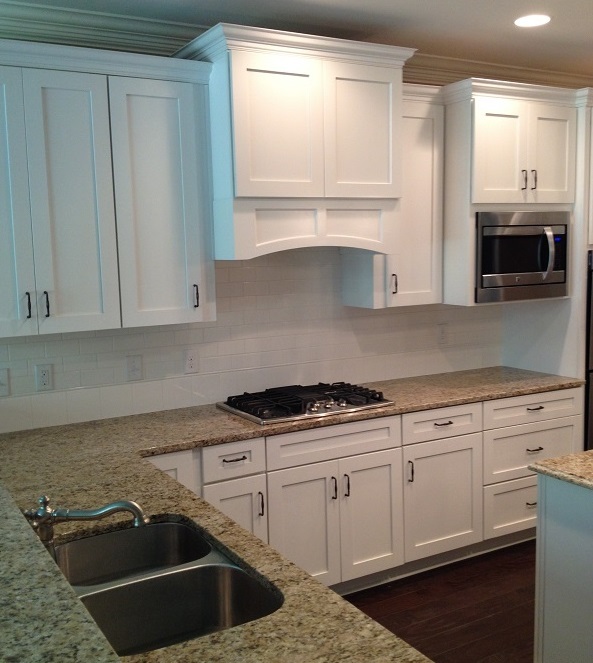 Innovative Home Center is passionate about helping our clients build the perfect kitchen. Our in house dedicated kitchen designer can help insure the layout, styles, and function of your new kitchen cabinets are perfect. Innovative Home Center (formerly Jim’s Cabinets) has been serving the River Region with kitchen and bathroom cabinets for over 20 years. We are dedicated to providing industry leading customer service with great products and service. Come visit our showroom to see our side selection of product lines, styles, and finishes!